Launch of book edited by Rakesh Mohan, Distinguished Fellow, Brookings India, published by Penguin India and Brookings India. 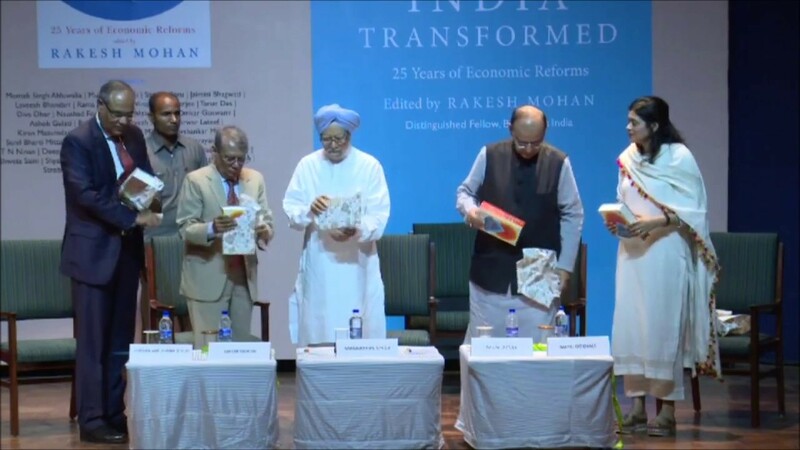 The book was released by Dr. Manmohan Singh, former Prime Minister of India followed by a keynote address by Shri Arun Jaitley, Hon’ble Minister for Finance and Corporate Affairs. A panel discussion with Arvind Subramanian, Pratap Bhanu Mehta and Uday Kotak, moderated by TN Ninan followed. What kind of economic reforms were carried out and how did they affect the country? What were our expectations in 1991, and what has been achieved and not achieved since then? 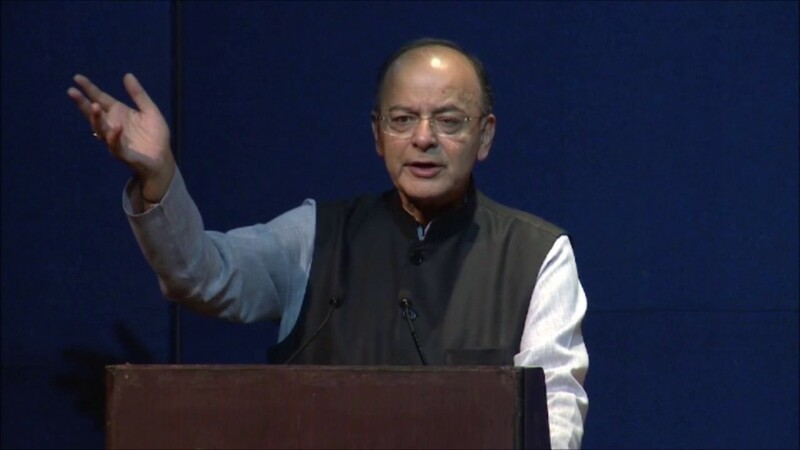 This is the ultimate compendium on the 1991 reforms and a celebration of the luminaries who have been a part of India’s journey from the inception of the economic reforms to where we stand now. Montek Singh Ahluwalia, Mukesh Ambani, Sanjaya Baru, Jaimini Bhagwati, Laveesh Bhandari, Rama Bijapurkar, Vinayak Chatterjee, Tarun Das, Diva Dhar, Naushad Forbes, R Gopalakrishnan, Omkar Goswami, Ashok Gulati, Baba Kalyani, Devesh Kapur, Sarwar Lateef, Kiran Mazumdar–Shaw, Vikram Singh Mehta, Shivshankar Menon, Sunil Bharti Mittal, Rakesh Mohan, Nachiket Mor, N R Narayana Murthy, T N Ninan, Deepak Parekh, Gita Piramal, C Rangarajan, Y Venugopal Reddy, Shweta Saini, Shyam Saran, Jessica Seddon, Harsha Vardhana Singh, NK Singh, Strobe Talbott, Sandhya Venkateswaran and Martin Wolf.